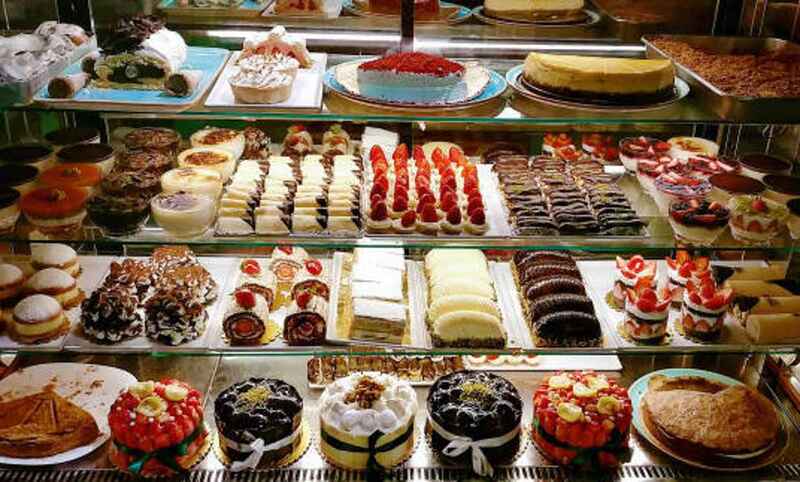 The boss of troubled cake chain Patisserie Valerie has uncovered secret overdrafts totaling almost £10m in a week he describes as a “nightmare”. An investigation last week found that £9.7m had been spent on two overdrafts set up with HSBC and Barclays which executive chairman Luke Johnson and the board did not know about, Mr Johnson told the Sunday Times. The 56-year-old, who saved the group from collapse on Friday after personally injecting £20m into the business, said it had been “the most harrowing week of my life” and like a “nightmare” that he hoped to wake up from. “There were 2,800 jobs at stake, there was 12 years of effort that I and colleagues had put into the business and the board were determined not to allow the business to go into administration,” he said. The company was thrown into turmoil last week after it found “ significant and potentially fraudulent accounting irregularities ” in its accounts and suspended its chief financial officer Chris Marsh. Analysts told The Daily Telegraph that they expect lawsuits to follow as “a lot of people will be looking for someone other than themselves to blame” about the black hole, reportedly more than £20m. Shares in the chain’s parent company ­Patisserie Holdings were trading at 429.5p before they were suspended on Wednesday. It is issuing shares to fund the rescue at just 50p a piece. The company said shares will begin trading again when “directors have greater clarity around the financial position of the group". 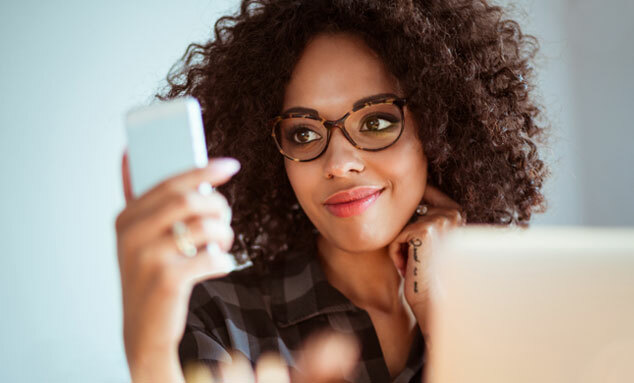 This article was written by Financial services editor and Lucy Burton from The Telegraph and was legally licensed through the NewsCred publisher network. Please direct all licensing questions to legal@newscred.com.